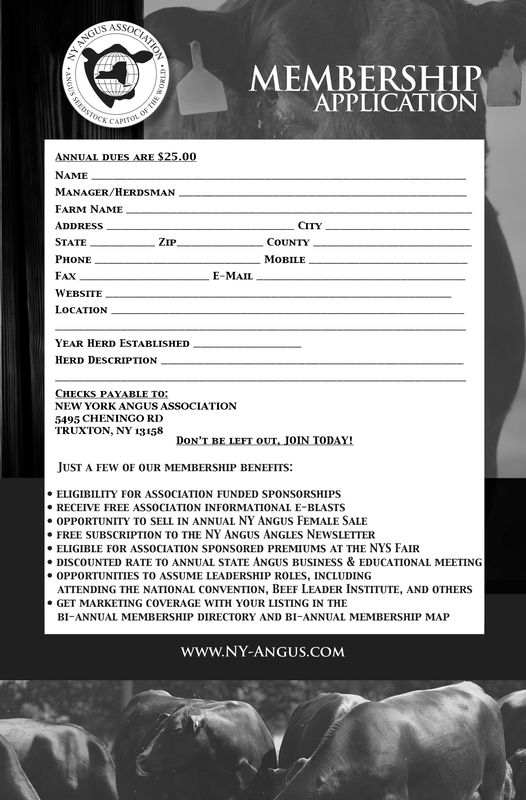 The purpose of this association will be to promote in all ways the interests of the Angus cattle producers of New York State, to increase the number of breeders, to advertise and promote New York as an Angus breeding center as an inducement of buyers to visit New York breeders, to assist in furnishing outlets by promoting public sales and otherwise for the sales of surplus breeding and feeder stock of members, to seek to improve the general merit and extend the favorable reputation of New York Angus, and to do any and all proper things necessary to advance the prosperity of the breed and its breeders herein. 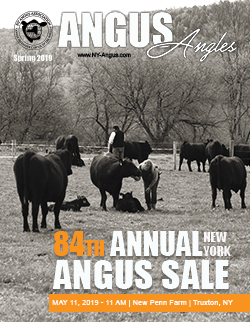 Join us May 11th at New Penn Farm, Truxton, NY. 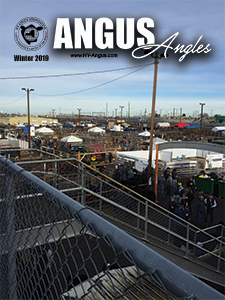 The Angus Angles is the official publication of the New York Angus Assocation. 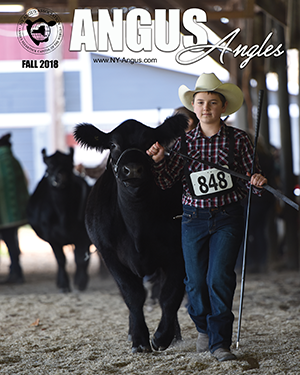 Interested in advertising contact us!